Computer Repair. Computer Technician Working On A Personal Computer. Stock Photo, Picture And Royalty Free Image. Image 50336690. 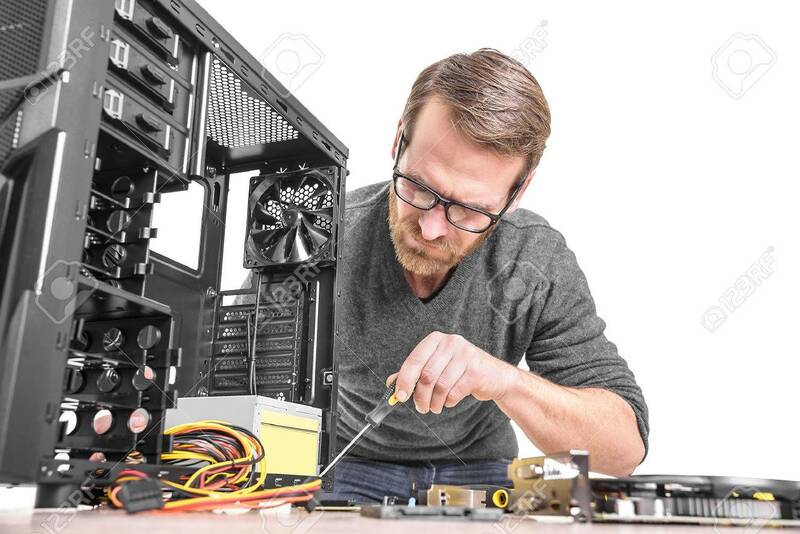 Stock Photo - Computer repair. Computer technician working on a personal computer.